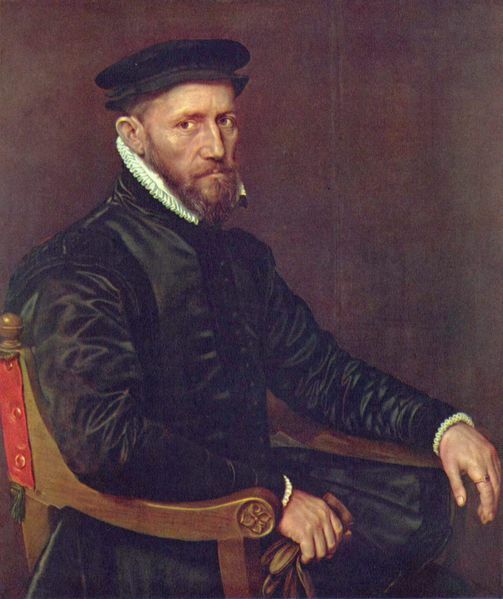 Sir Thomas Gresham (1519-1579) was a British merchant and financier. He is best known (in a very backhanded way) for something called Gresham’s Law which is commonly stated as “good money is driven out by bad money”. He had urged Queen Elizabeth to act to restore the debased pound sterling. The value of all money is weakened by allowing low quality species to circulate within the economy. One application: second hand automobiles. …lemon automobiles (analogous to bad currency) will drive out the good cars. The problem is one of asymmetry of information. Sellers have a strong financial incentive to pass all cars off as “good” cars, especially lemons. This makes it chancy to buy a good car at a fair price, as the buyer risks overpaying for a lemon. The result is that buyers will only pay the fair price of a lemon, so at least they won’t be ripped off. High quality cars tend to be pushed out of the market, because there is no good way to establish that they really are worth more. The Market for Lemons is a work that examines this problem in more detail. Franchising is just like selling used cars. There are heavy incentives for franchise offerings to be of much lower quality than advertised. Over time, this trend continues: The highest quality offerings achieve the same (or lower) rate of return than does the lowest quality. The highest quality franchisors leave and the lowest quality ones multiply, based on information asymmetries, made worse by confidentiality agreements and SLAPP lawsuits. The insurmountable costs involved in accessing justice or remedy for fraud accelerate this race to the bottom. There is no use of quality improvement methods such as ISO. The franchise industry’s practice becomes worse (not better) over time. This entry was posted on Thursday, November 20th, 2008 at 5:33 pm and is filed under Concepts, Outlaw gagging investors. You can follow any responses to this entry through the RSS 2.0 feed. You can leave a response, or trackback from your own site.